Things to Know Should You Order Men's Cowboy Boots Online | Badudets Everything Nice! But if you didn’t treat yourself with a pair of good cowboy boots so far, it’s about time to do it. This footwear is sovereign in fashion trends, and this is likely to continue. Even when they “get out of the fashion,” having this pair of shoes is desirable because they are practical, comfortable and very easy to fit into various styles. Men like men, they do not always have time to go shopping, looking for the perfect pair of cowboy boots. Most of them will just let their better half do that instead of them. 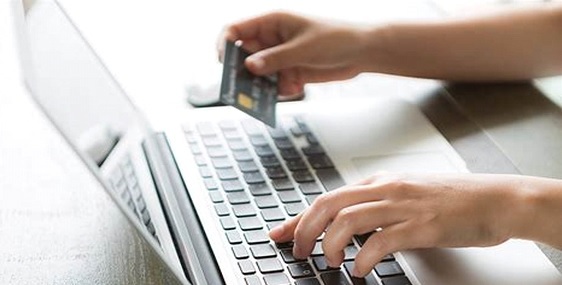 When it comes to shopping, they will rather sit in front of the computer and enjoy the benefits of online shopping, without never ending trying out and visiting shoe stores. A man who did not watch a western movie and dreamt of being a fearless cowboy doesn’t exist. Or the one who read a comic about Lucky Luke, visiting the prairie with his trusty horse and fighting against the evil Dalton brothers. Then you certainly noticed what the Cowboys are all about – a pistol, a hat, and of course cowboy boots. 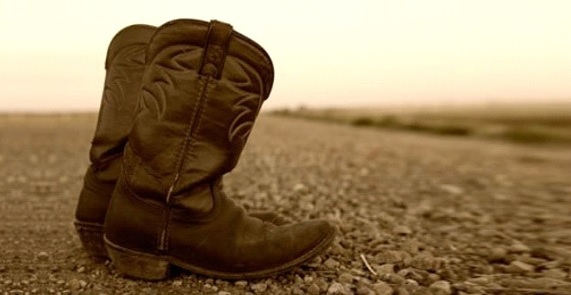 It is not known when the first cowboy boots were made, but the country of their origin is familiar – Texas. These boots, whose original purpose was for riding a horse during the American Civil war (so-called Wellingtons), after its end, became the essential equipment on farms and ranches. For more than a hundred years, these boots have become a symbol of the United States, a unique piece of history that is now available to us in a variety of models, designs, and materials. Besides stores, many famous brands offer the choice of online shopping, for those who can’t stand the ordinary shopping. Besides standard models, brands that make unique cowboy footwear, such as Tecovas handmade boots, have the option of online ordering. When it comes to hand-made models, be extra cautious if you plan online order. You should pay attention to many things, and go to the smallest detail, in order to get exactly what you are looking for. The biggest problem when you order cowboy boots online is that things sometimes don’t look like the website photo. Some of us may be disappointed when the delivery arrives. Maybe the color from the picture looks completely different in reality, or the material is not exactly what you expected. 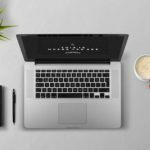 Due to such situations, it is recommended to buy exclusively from reliable web stores that attract a large number of customers. Before online ordering, measure your feet because sometimes knowing the shoe size is not enough. Numbers can vary from state to state, and sometimes the same lengths indicate different sizes. Also, do not rely on the size of the footwear you usually wear. 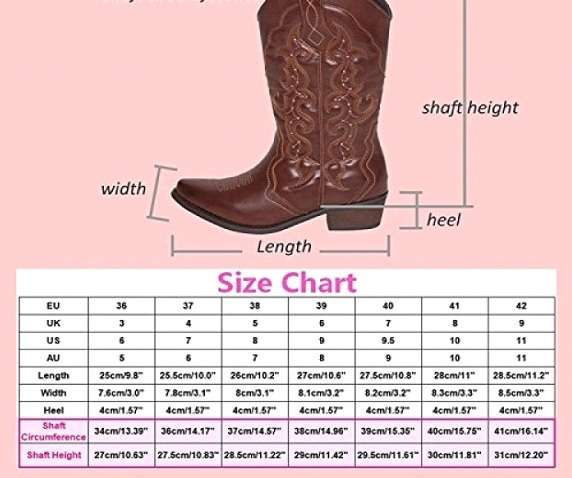 Because of the pointed top, the cowboy boots are a bit specific for measuring. Always opt for a half or whole size bigger than usual. It depends on which width of the boots you choose – narrow, regular or wide. Since most of these sites today offer measures in describing footwear, the choice of the right size shouldn’t be a problem. As the feet don’t have to be the same size, the calves also don’t have to be shaped exactly. It’s not a big deal if you choose ankle cowboy boots, but if you decide on a mid-calf model, be sure to measure both legs. Cowboy boots circumference shows how tight your cowboy boots will be. Most of the male models are usually wide, but just in case, check your calves. The difference between two legs can sometimes be drastic, and you certainly don’t want one boot to be tight, and the other one to be loose. Since you can’t buy two separate sizes, both shoes should be adapted to the broader calf because it will stretch and shape toward your leg over time. Even when the circumference of the calf fits your boot size, it may happen that the boots are tight right above the article. A few tips on how to stretch leather boots find on this site: https://www.wikihow.com/Stretch-Leather-Boots. 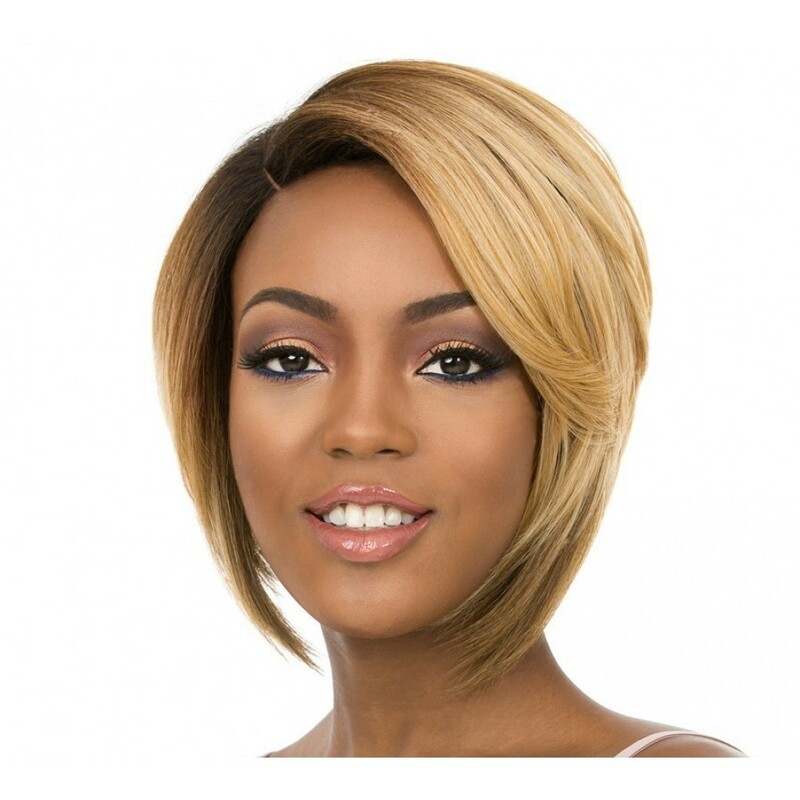 At least once, we all have heard of some negative experience related to the purchase of clothing and footwear through various online stores. If you were less fortunate, you experienced them yourself. Should you try again, since you finally found “the one” model of cowboy boots? Despite many “traps” of online shopping, it still has many advantages. 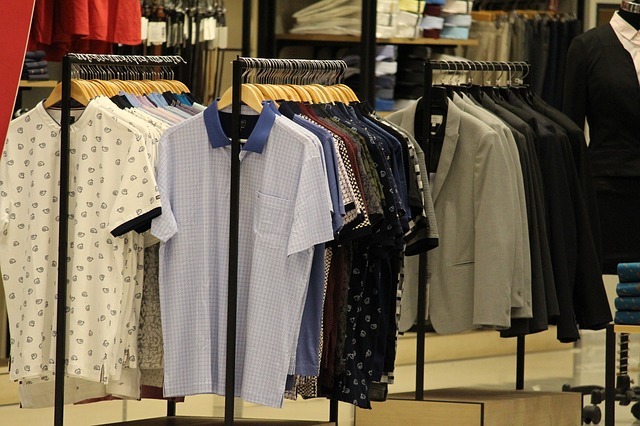 Except for the fact that you can make a purchase without leaving a room, one of the biggest benefits is that there are no working hours as in classical boutiques. Most online shoe shops are available 24/7. Next, many of them sometimes offer things that are not available in the “real” nearby shops. Also, this kind of purchase provides delivery of purchased cowboy boots to your address, and often, it’s free. This is an effective way of attracting customers, among the competition. If you opt for a famous brand of cowboy boots, each online store has the possibility of returning the purchased items, with replacement or a refund. Sometimes you can even get it in the nearest store. Frankly, this is not so bad if you think of shopping as a waste of time. 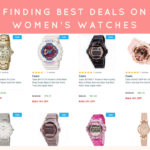 If you have experience with shopping over the Internet and if your choices are the brands whose stores can be easily found (in the case of a replacement or a money refund). There are some catches that you should know, so you have to think well before you opt for this kind of getting your new cowboy boots.